We have a wide variety of specialty coffee beans from around the world to brew on our pourover bar. We serve light fare to complements our coffee--a selection of bagels, scones, muffins, oatmeal, croissants, quiches, tarts, cookies, yogurt, ice cream, and more. 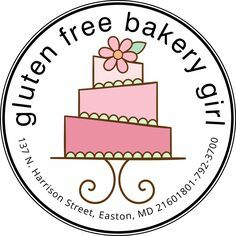 We also offer a variety gluten free pastries. All of our espresso drinks are made from a delightful combination of coffee beans and your choice of milk. No added sugar. No added syrups. No added anything. Just delicious coffee that doesn't need to be covered up. Follow us on Instagram to stay up to date with Ragamuffins Coffee House! Brennan Manning’s book The Ragamuffin Gospel heavily influenced the people of Redemption Community Church, the owner of Ragamuffins. In it, Manning describes how people who receive God’s love and grace are spiritual ragamuffins. They get beat up, bedraggled, and burnt out, but God never stops loving and pursuing them. We hope you experience the goodness of God in this community of Ragamuffins, people changing by his love and grace. as a way for people to connect. Live music, yoga, coffee brewing classes, and more! Stay updated on the latest happenings at Ragamuffins through our social media, email newsletter, or by checking out our in-store calendar. 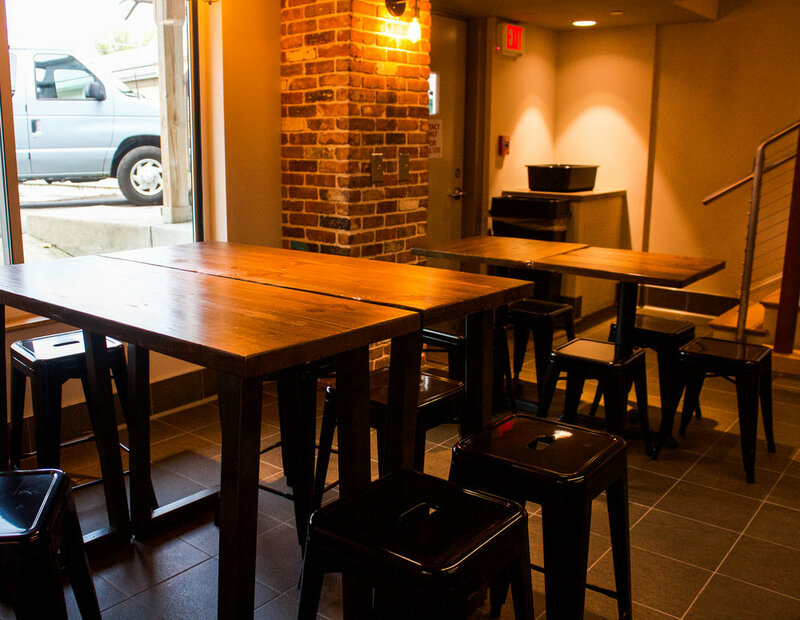 Ragamuffins also has a reservable Community Room for private events and meetings. With a seating capacity of 30, this space is a great place to host a class, meeting, or other event. Stop by our bulletin board to see what others are hosting in our Community Room. Email ragamuffinslaurel@gmail.com or contact us below for more information about reserving the Community Room. Or just say Hello!